Various works have been written by Armaturam on behalf of Castimonia including the Castimonia: Battle Plan book. Below is a link to the Create Space website where one can purchase a copy of this book. 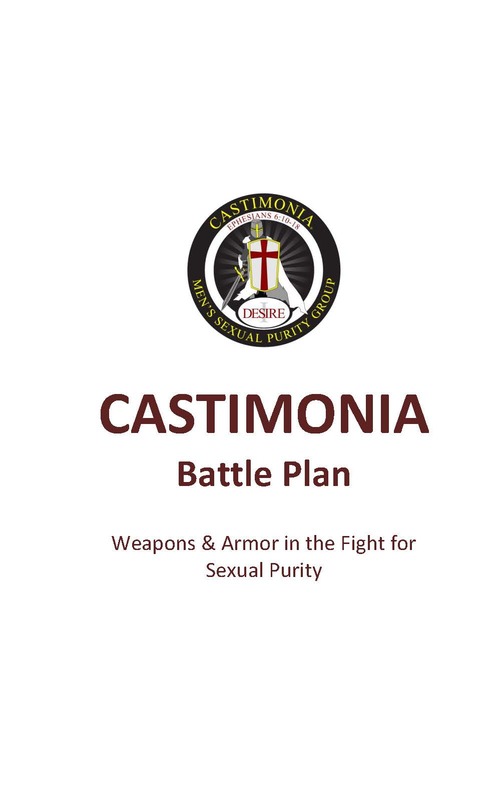 The Castimonia: Battle Plan book can be purchased at any Castimonia meeting or by contacting the distributor directly at Jorge@Armaturam.org.